Become a Member and enjoy free entry* to the Museum for a year. Find out about the different types of Membership and all the ways you can join the BTM. 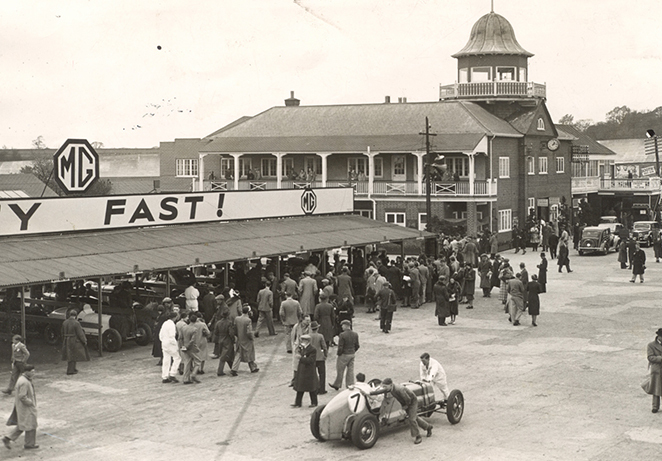 Become a Brooklands Trust Member and enjoy the history, collections and facilities of Brooklands Museum.... and support us at the same time. 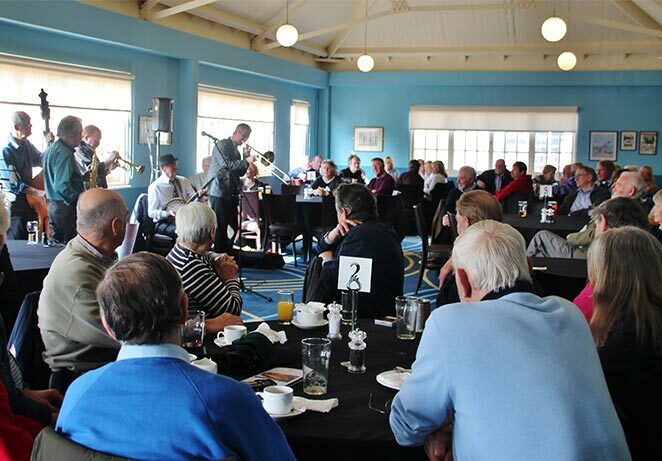 Plus....enjoy all the extra benefits of being a Brooklands Trust Member including - full colour magazine, monthly email updates, an exciting series of evening talks, themed lunches, special Member events, holidays, track days, trips away and more. *Free entry according to Membership Level, some events may hold a surcharge. Join online today and start enjoying our exclusive benefits straight away. You can join in the Museum shop when you visit, either download the application form, complete and hand it in at the shop OR ask for an application form on arrival at the Museum. You can also join when leavng the Museum and have your entry fee refunded. On big event days you can also find the BTM Outreach Team at the Museum who can help you join. Contact Tim or Jeni in the BTM office and they will be happy to help you with any queries you may have about membership. Email: [email protected] or call the membership office on 01932 857381 ext 226 during office hours. 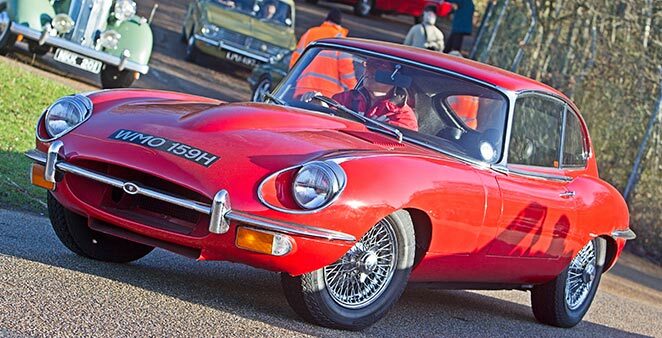 As the Brooklands Trust is a registered charity the museum is able to claim Gift Aid on your membership subscription which can also be referred to as a donation to the charity. To enable us to make this claim please complete the form and submit with your application or sign the appropriate section on the application form. Gift Aid costs you nothing but helps the museum with extra funding. Remember that for the museum to be able to claim gift aid then you must be a current UK Tax Payer and your income tax or capital gains tax must at least equal the amount the charity will claim in the next tax year. Please notify us if your circumstances alter or you wish to cancel the Gift Aid. If you pay tax at the higher rate then you can claim further tax relief in your self assessment tax return. What is Gift Aid Worth to the Museum? The following table shows how much Gift Aid the Museum can claim which is additional to your subscription. The current rate works out around 25% of the donation. Note: Only the first £75 of the Club Level subscription is claimable in Gift Aid as the extra amount is considered as a “benefit” for that level of membership.